This stunning flower nail art can be found at Surrey’s the Nail & Body Boutique. 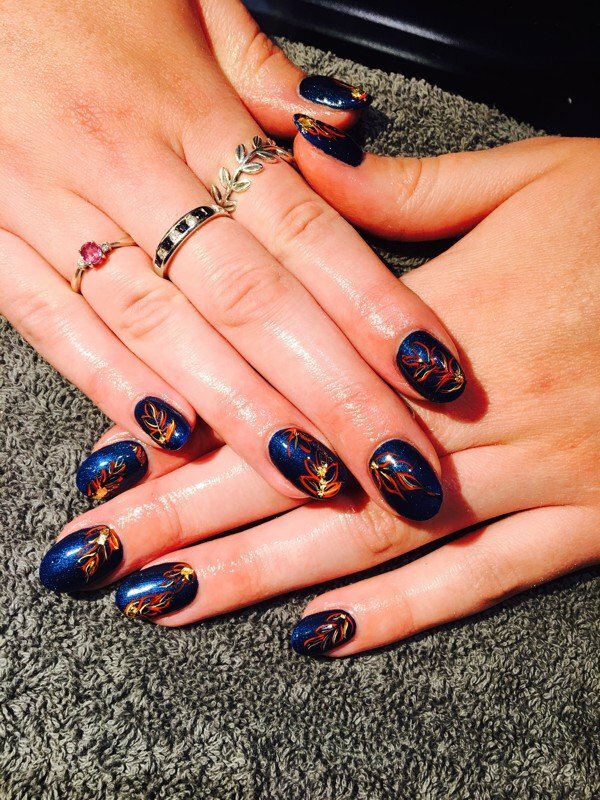 Enjoy your nail art experience with Reigate’s the Nail & Body Boutique. Call now to book an appointment 01737 242663.